A 10 person office space is currently under renovation in our centre at 10 York Place and will be available to rent come the beginning of next year. The ‘Strathmore’ office is 482 square ft. and located on the ground floor of a traditional Georgian townhouse. Once complete the room will offer a bright and spacious working environment with high ceilings and large windows allowing plenty of natural light. 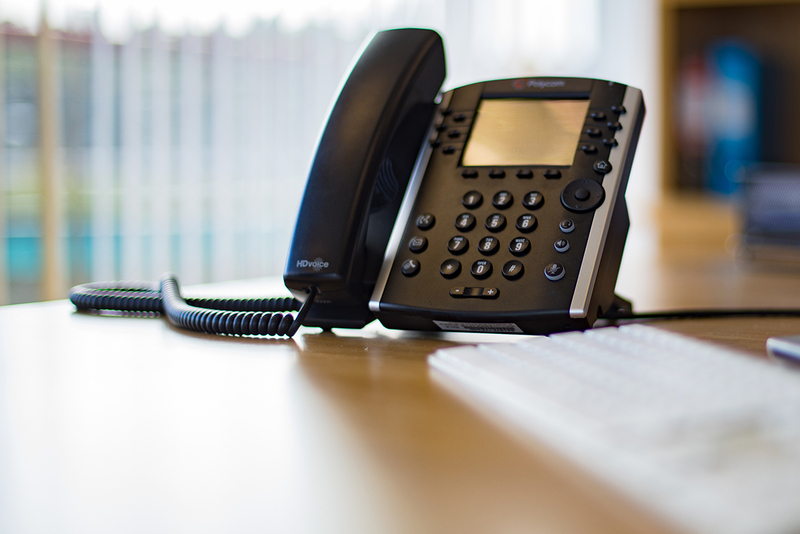 The city centre office space is just a 9 minute walk from Edinburgh’s Waverley train station and with bus and tram stops right outside the door you are very much connected to the city. Not to mention the ever growing selection of restaurants and bars across in St Andrew Square, and choice of nearby coffee shops. 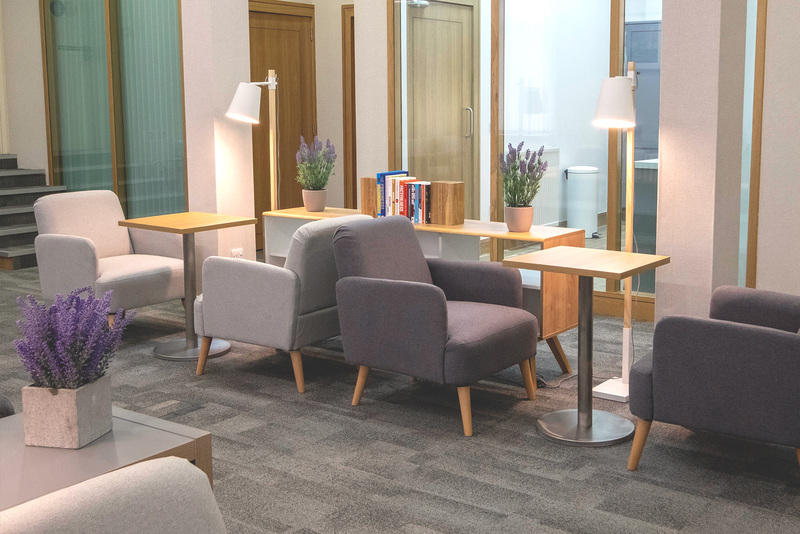 Our centre at York Place has two onsite meeting rooms and you also have the option to use the facilities in our other city centre locations, including the Holyrood Lounge. The lounge is designed as a breakout area when you need a little time out of the office or a private one to one with a colleague or client. As the office is currently being renovated, we don’t have a picture just yet but would be more than happy to show you around and discuss your requirements for the space while we work on it. To make an enquiry please click here or why not call us directly on 0131 523 1400 to arrange a viewing.